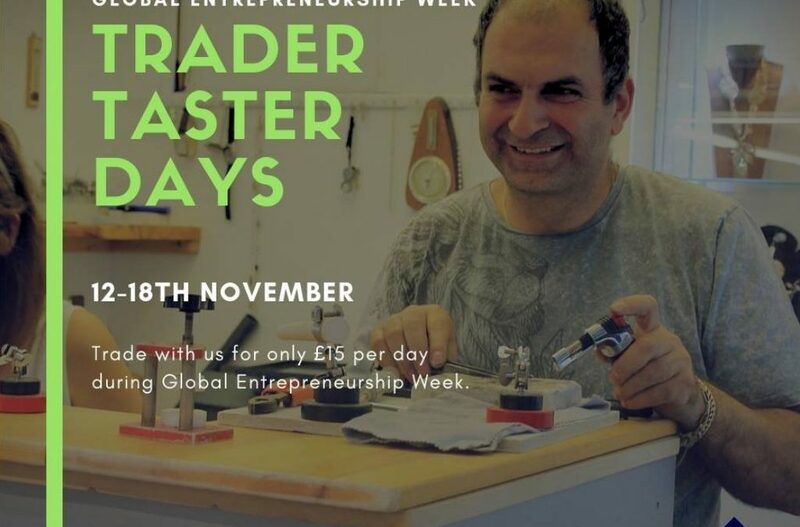 To celebrate Global Entrepreneurship Week in November, we’re giving locals a chance to become a trader for just £15 per day! Pop up stalls will be available for just £15 (per 6ft table). A table and a chair will be supplied on the day, all other equipment will need to be supplied by the individual trader. This offer will run from 12th-18th November.